Trinitite, also known as atomsite or Alamogordo glass, is the glassy residue left on the desert floor after the plutonium-based Trinity nuclear bomb test on July 16, 1945, near Alamogordo, New Mexico. The glass is primarily composed of arkosic sand composed of quartz grains and feldspar that was melted by the atomic blast. 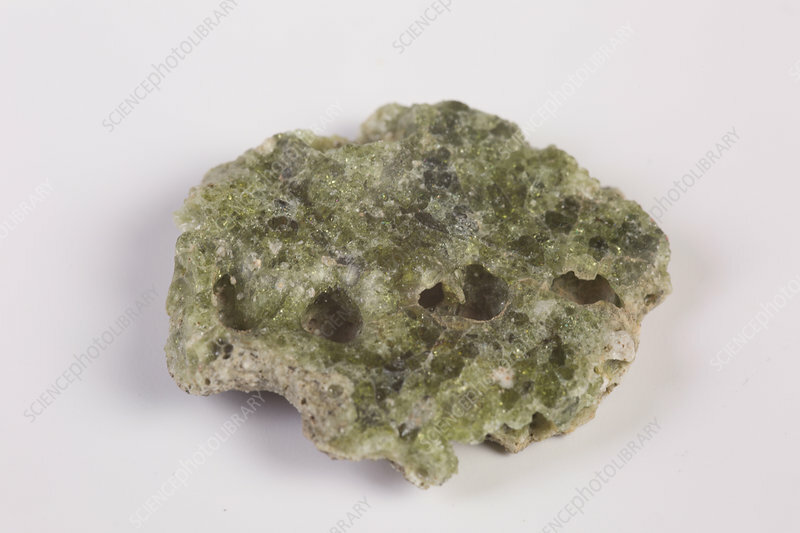 Trinitite is mildly radioactive but is safe to handle for short periods of time.